At Jones Barn LLC, we bring couples and families alike a beautiful, serene space where they can share their most endearing moments. 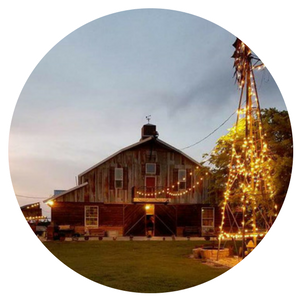 Our renovated barn venue is nestled upon Willow Creek Ranch which is a riveting area of countryside complete with outdoor venue areas and several barns perfect for ceremonies and events. 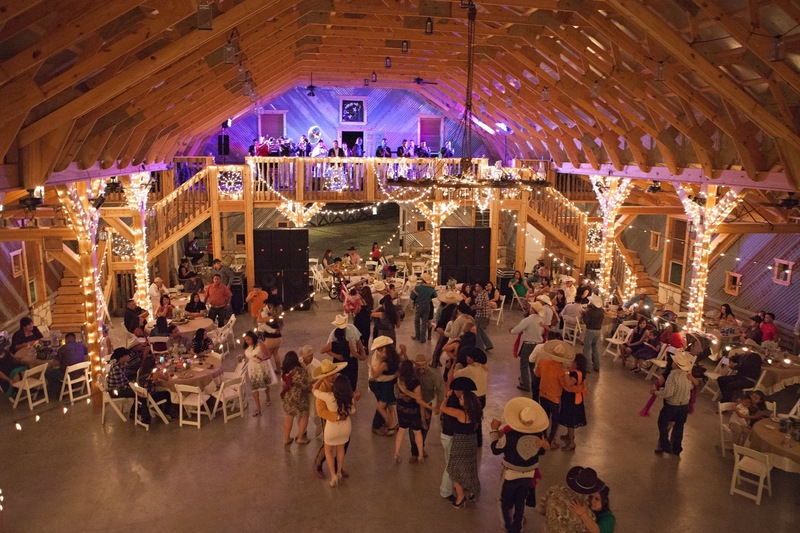 Jones Barn has hosted over 100 events & have made a lot of friends along the way. Here, you get the rich ambiance of the quiet countryside that features a unique barn we know you'll fall in love with. Plus, we're with you every step of the way. We make planning your day with us stress-free by providing inclusive packages and rentals that will complement your ceremony beautifully. But weddings are not our only specialty; we have a plethora of options to cater to office parties and corporate events galore. The possibilities with Jones Barn LLC are endless! We're Starting The 2019 Year With A Bang! For all couples booking their wedding date with Jones Barn starting January 1st 2019, we have a Shotgun Wedding Special! We know how excited and in love you are. So let's jump the gun and show the world! 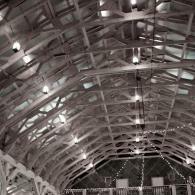 If you just can't wait, Jones Barn wants to celebrate a last-minute wedding with you. 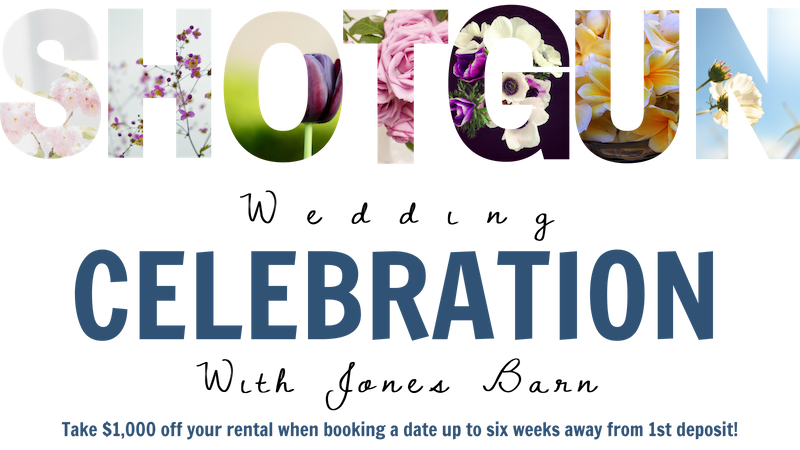 If your wedding date is within six weeks of booking, take $1,000 off your rental! So don't take a shot in the dark booking anywhere else! 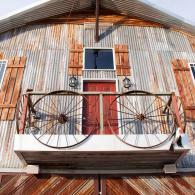 Complete your wedding lock, stock, and barrel with a Shotgun Wedding Special at Jones Barn! 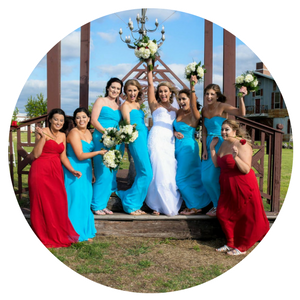 Take a moment to view photos of weddings and events held at the beautiful barn venue at Jones Barn LLC in Cleburne, TX. If you're seeking to view Jones Barn or inquire about booking your wedding or event with us, do not hesitate to contact us directly by calling (817) 558-2608. We always look forward to speaking with you. 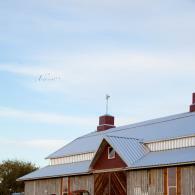 With more than 8,600 sq ft, Jones Barn LLC can accommodate up to 400 guests. 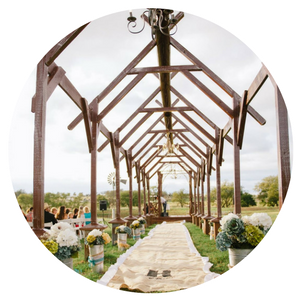 The barn itself is richly adorned in vaulted ceilings and breathtaking wooden details. Just beyond, lies a large pond with an arched wooden structure perfect for outdoor ceremonies. 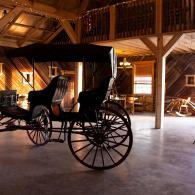 Jones Barn LLC offers a variety of venue options perfect for weddings. Whether you're seeking an extravagant barn wedding complete with full decor or a simple, rustic outdoor ceremony, we can accommodate your every wish! We promise you'll fall in love! If you're seeking a spacious area to host a Christmas party, corporate event, or even a weekend getaway, then consider Jones Barn LLC for your next event. We offer inclusive packaging for stays that include a variety of activities like archery, golf and even luxurious spa options!